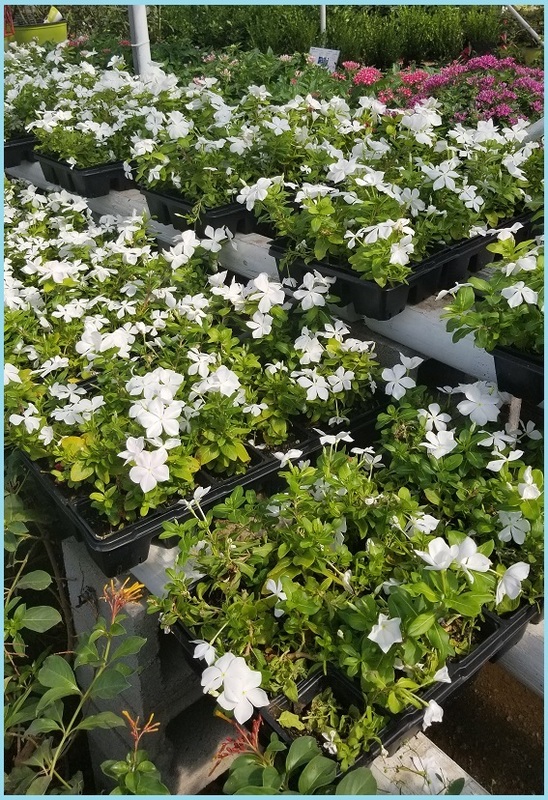 New vinca flats have just arrived at J&J Nursery and Madison Gardens Nursery. 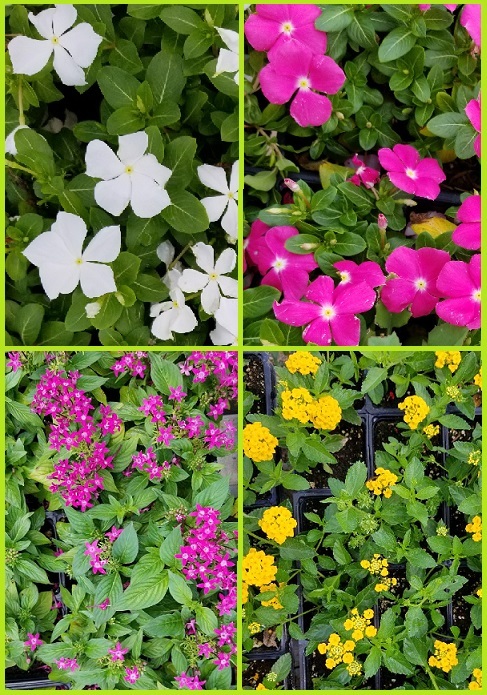 We also have lantana, pentas, purslane, gardenias and others! 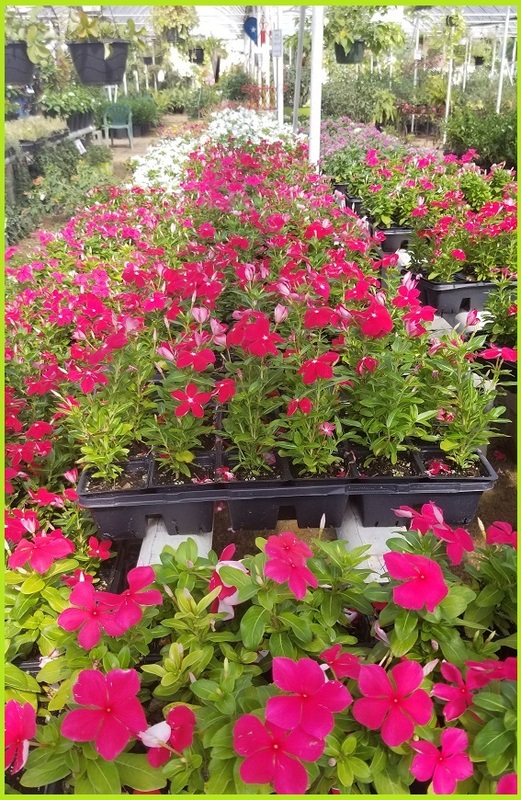 This entry was posted in Flowers, J&J's Nursery, Madison Gardens Nursery, Spring, The Woodlands, Tomball and tagged flats of color, flowers, Spring Tx Flowers, Vincas on August 19, 2017 by jjsnursery.